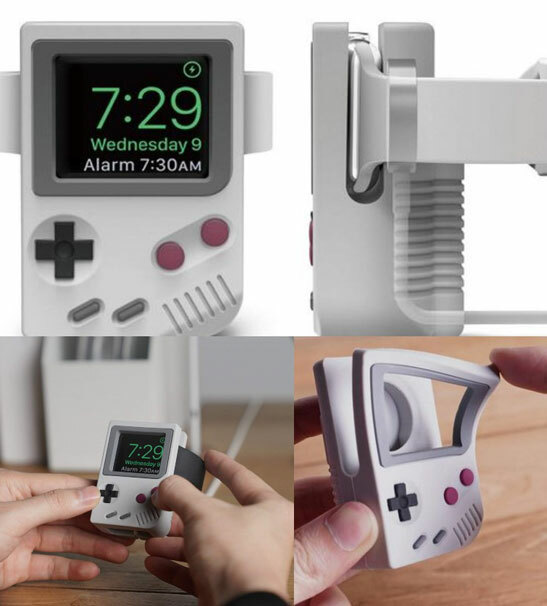 Here is a cool stand that turns your Apple Watch look like a Nintendo Game Boy. 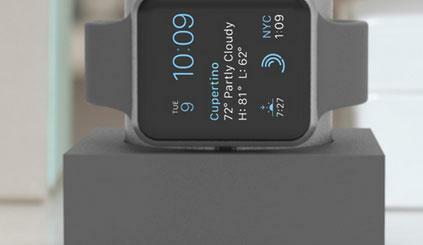 The elago W5 NightStand supports various Apple Watch models. 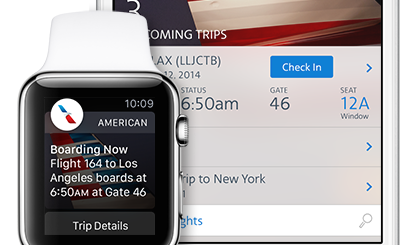 It lines up perfectly with your Apple Watch’s display and doesn’t damage your device in any way thanks to its silicone construction. The elago W5 Nightstand is available in 4 colors. 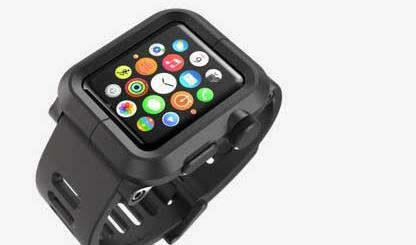 It gives you easy access to side button and Digital Crown. Sets you back under $15 at this time.